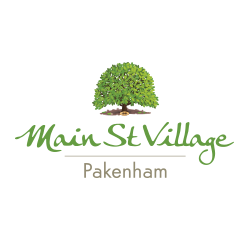 This brand new Mornington Retirement Village is sure to impress. 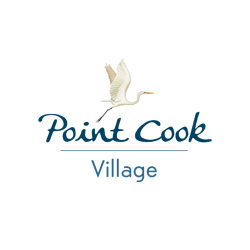 The exceptional architecturally designed homes are surrounded by gardens and wetlands. 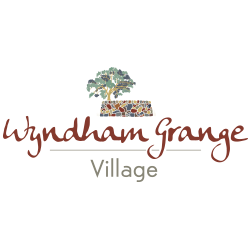 The fabulous Community Clubhouse and championship bowling green are located in the heart of the village. You can be as energetic or as laid back as you like, but you'll never be short of choices. 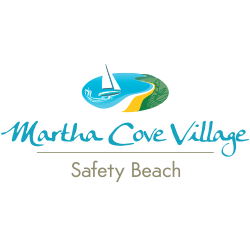 There is an extensive range of facilities and activities suited to every interest. 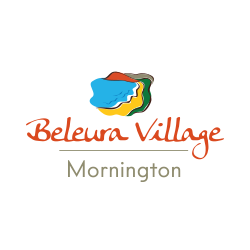 At Beleura Village Mornington there are 185 independent living villas with a choice of five different floor plans. All Villas have 2 or 3 bedrooms, 2 bathrooms, a study and range in size from 135 sqm to 173 sqm.